We know trees! 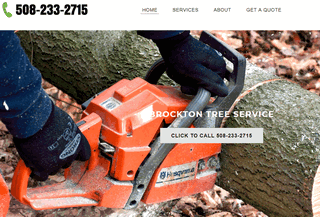 Offering quality expert tree services to all Brockton area residents. Tree Removal, Tree Trimming and stump grinding, as well as tree clearing, shrub pruning and more. Free estimates.